To mark Saudi National Day on the September 23, the General Entertainment Authority put together a custom-made event by Cirque du Soleil, organized by MBC Group. The record-breaking performance, that features Cirque du Soleil’s largest number of circus artists ever assembled for a special event, celebrates the 88th Saudi National Day and a future ‘Beyond the Horizon’. 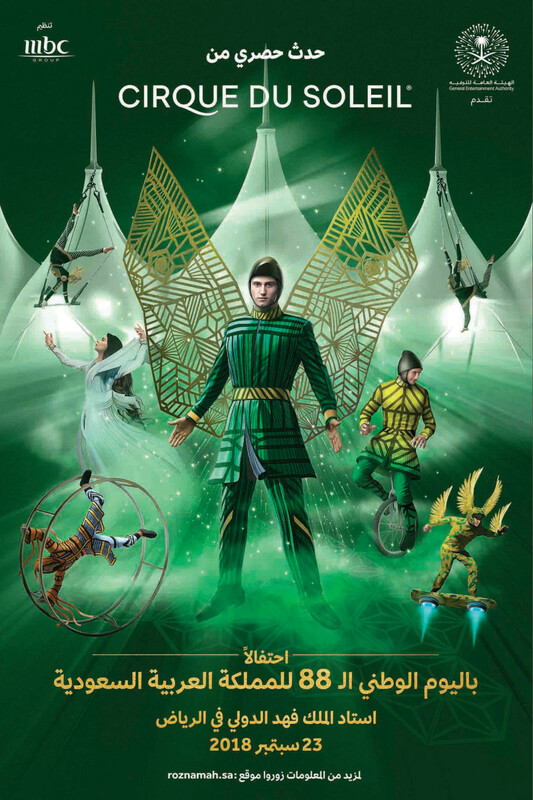 The production exclusively designed for this occasion, will take place at the King Fahd International Stadium in Riyadh in front of 27,000 attendees – making it one of the biggest Cirque du Soleil productions ever created for a customized event. Intertwining storytelling with acrobatics, viewers can look forward to a visual masterpiece. Aerial silk, suspended pole, rotating ladder, German wheel, fire manipulation and trampowall specialists will share the stage with a group of unicyclists, a troupe of contemporary and hip-hop dancers, electric motorcycles, and even a free-flying Hoverboard. “This Cirque du Soleil event will provide the Saudi audience with an enthralling international entertainment experience, mixed with locally-relevant content. 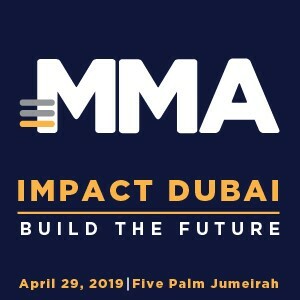 This is part of the Authority’s efforts to attract and welcome the largest and most innovative entertainment and leisure companies to the Kingdom and facilitate business for them,” said Abdulrahman bin Nasser Al Khalifa, General Manager of Communications and official spokesperson of the General Entertainment Authority.